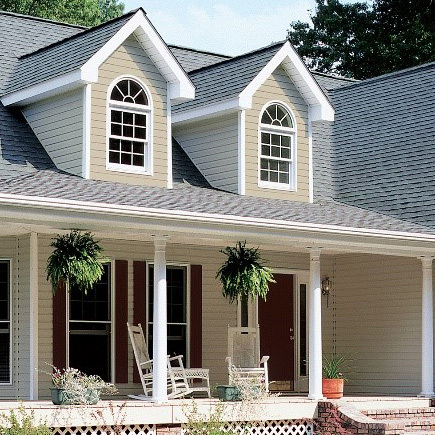 Known for its symmetrical design and a steep roof, the Cape Cod is a New England classic. 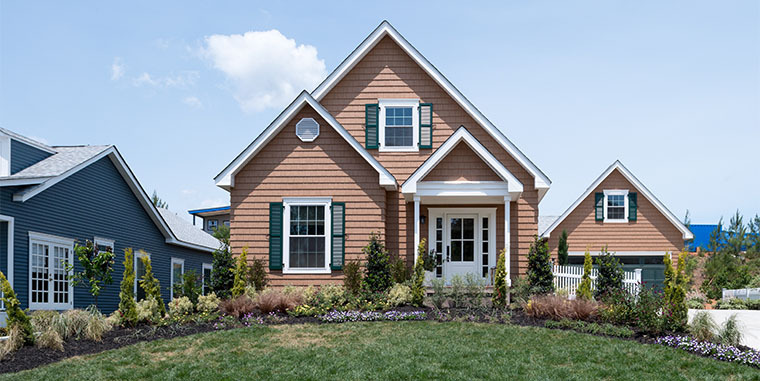 Here it gets a modern upgrade with an open floor plan and innovative new siding that gives the homeowners the look of freshly cut red cedar - no maintenance required. High peaks and simple design define the Cape Cod home. 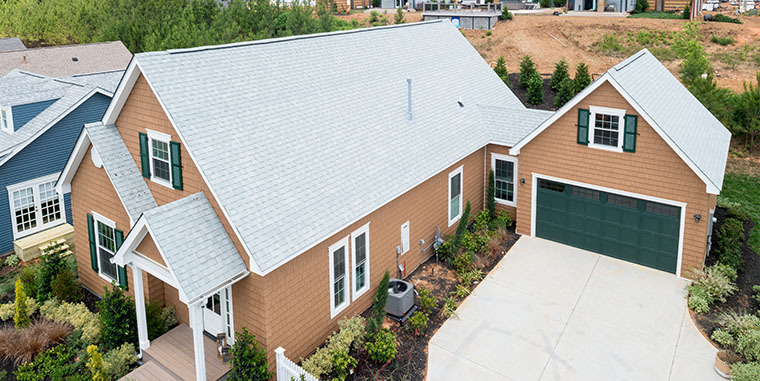 Cedar shingles are the classic siding choice for this style however real cedar can require extensive maintenance and it changes color over time. 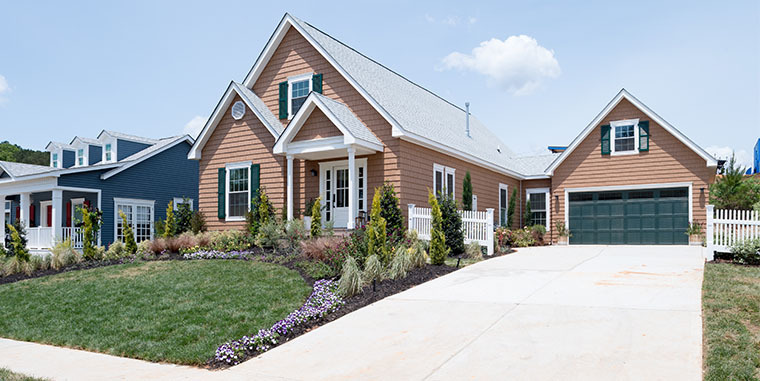 Cedar Impressions with innovative Ageless Cedar™ blended color technology gives you the look of fresh cut or, if you prefer, aged cedar with minimal maintenance and without the worry of the color deepening and blackening. Before the siding goes on, weather protection needs to be built in. 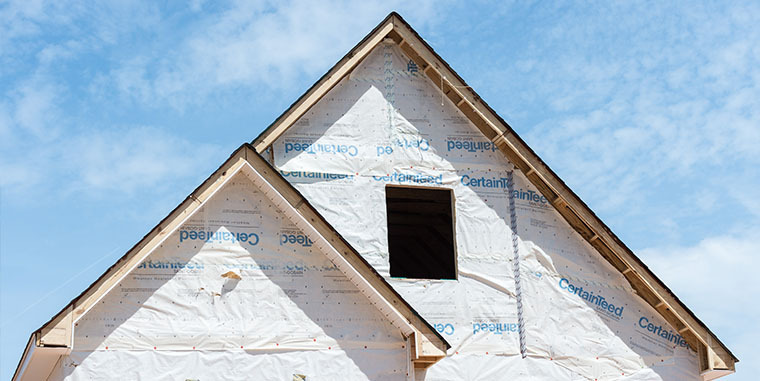 Housewrap, like CertaWrap Weather Resistant Barrier, provides an added layer of protection against air and moisture damage. Designers selected a simple white trim for the home. 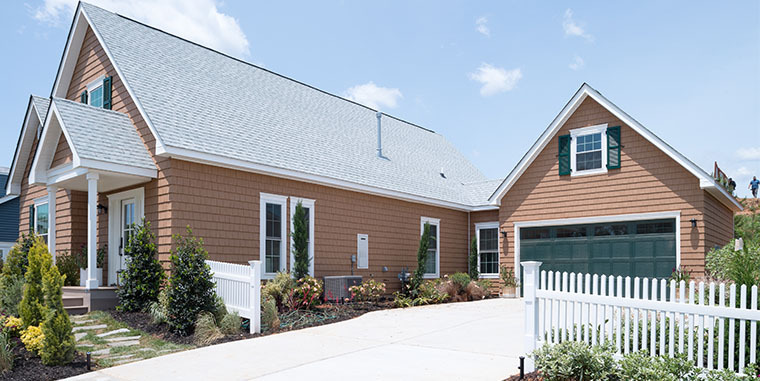 By doing this they were able to add detail and character without overpowering the Cape Cod’s understated style. The dramatic peaks give the Cape Cod its charm and appeal. 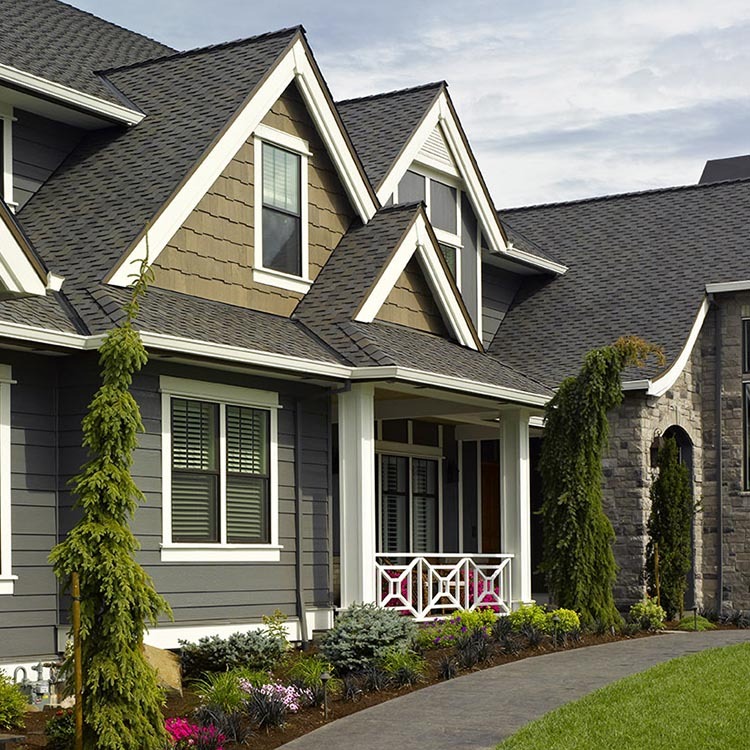 Here attention is drawn to the roofline by using CertainTeed Landmark cedar-inspired shingles in draw dropping Silver Birch. 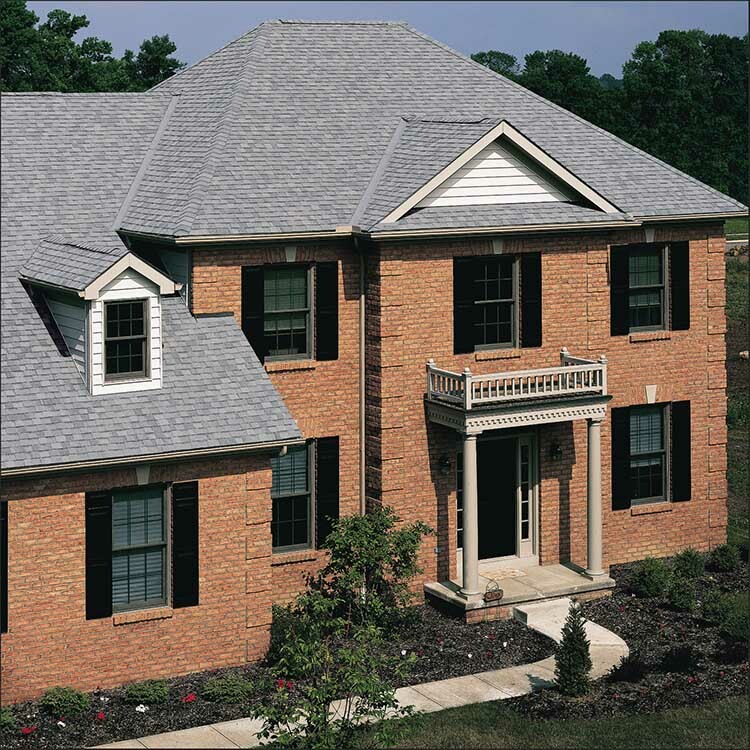 The dual-layered construction of the shingle gives the roof the same depth and dimension as traditional wood shake roofing while offering extra protection from the elements. A fence is a great way to add curb appeal to the exterior of your home. To create a really inviting outdoor space, consider planting flowers or small shrubs in front. Tip: Before building your fence check with neighborhood associations and municipal agencies to make sure there are no laws or ordinances governing height, material or placement. 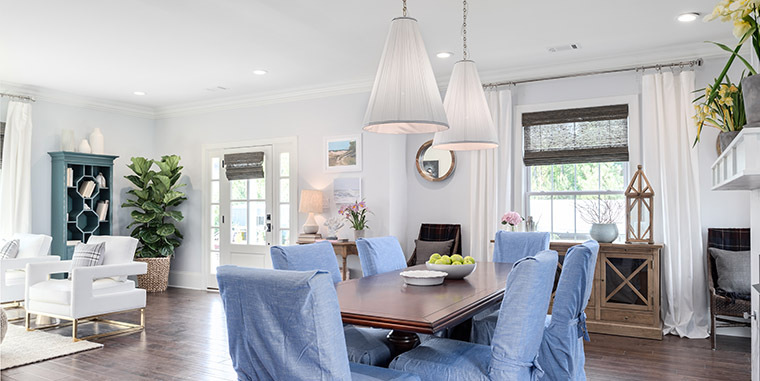 This inviting dining space is calling out for a family to join it. 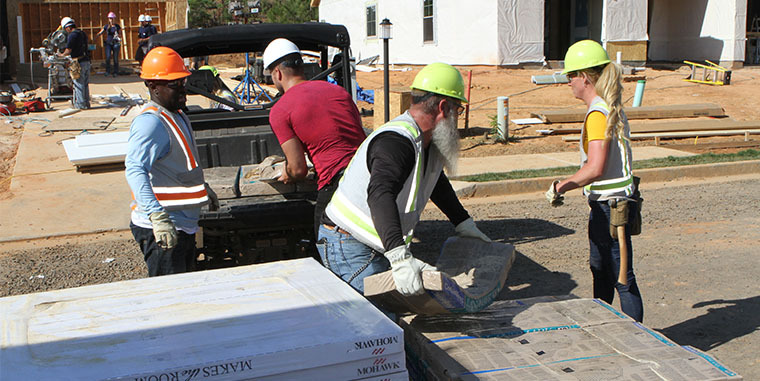 To make sure everyone enjoys the meal and the company without the distraction of exterior noises, the walls were first finished with SmartBatt insulation and AirRenew drywall. Together they also reduce outdoor air allergens and pollutants and improve the indoor air quality of the room. 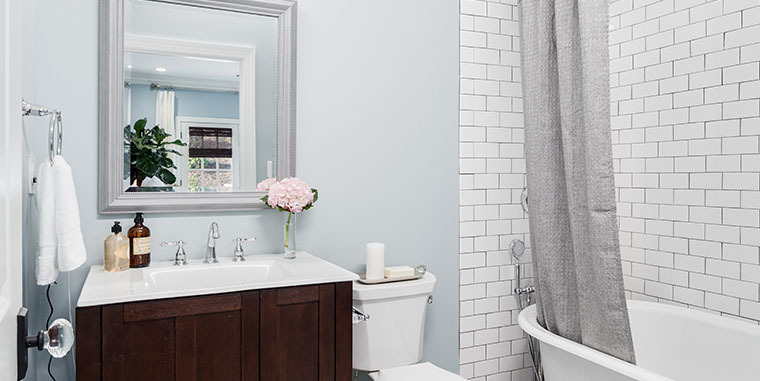 The average family can generate 2-3 gallons of water vapor per day inside their home and the bath is one of the biggest culprits. To help prevent mold and mildew – specially designed products like SmartBattTM insulation with MoistureSense™ technology and Diamondback® tile backer with moisture resistant core are recommended. It’s recommended that school-age children get between 9 and 11 hours of sleep a day – preschoolers, 10 to 13 hours. Minimize distractions and focus on construction to create an inviting resting spot. 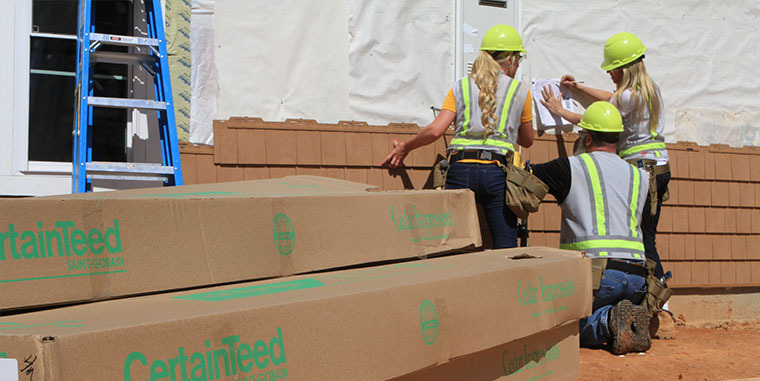 Insulating your interior walls, as well as your exterior walls, reduces room-to-room sounds. 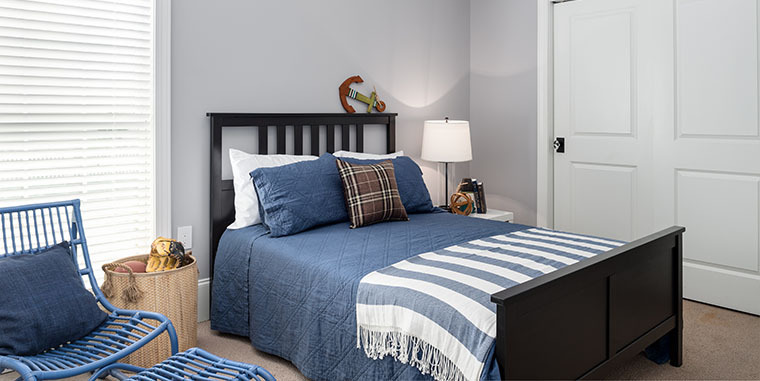 Finish your sleep oasis with an air cleaning drywall product like AirRenew that actively removes formaldehyde from the air.